Another busy day today! A couple tickets became available at my work for The Festival of Marketing. I managed to grab one, so this afternoon was spent listening to some very interesting people talk about some very interesting marketing related things! 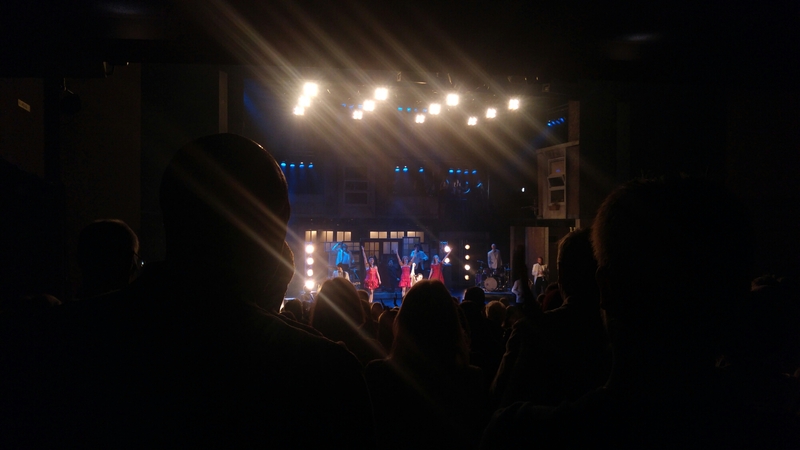 Later on, and sadly having to leave early from Katie Price’s talk, I met up with Nic, Jess and Damien to watch The Commitments in Bromley Theatre! Another busy but sucessful day.